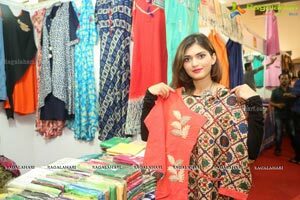 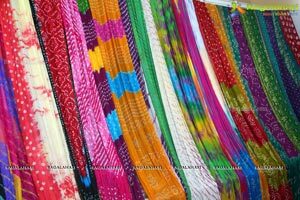 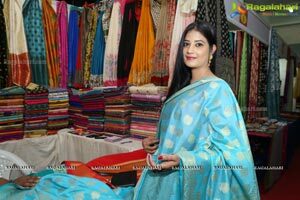 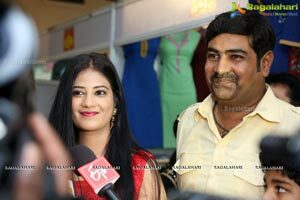 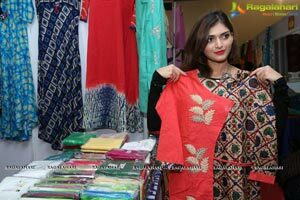 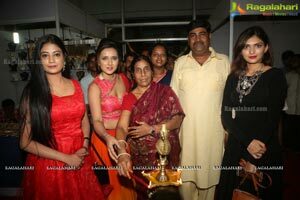 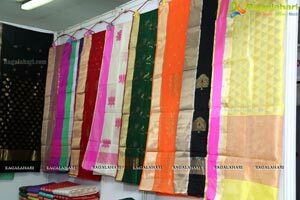 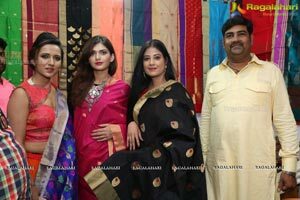 Kala Silk Handloom and Handicrafts, a 5 day Exhibition 2017, extravaganza formally Inaugurated by Tollywood Upcoming Actress Afia Bharadwaj and Aliya Abraham at Sri Satya Sai Nigamagamam, Sri Nagar Colony, Hyderabad. 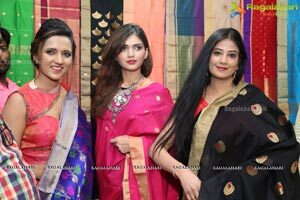 The Exhibition will be on till 2nd October 2017. 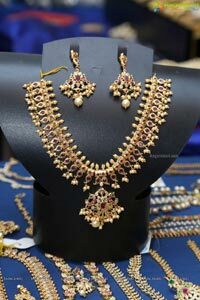 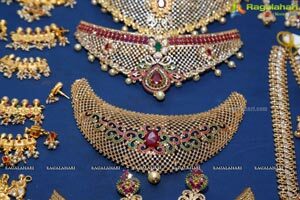 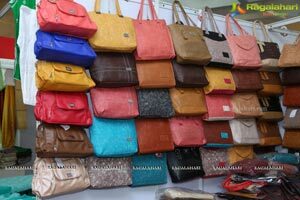 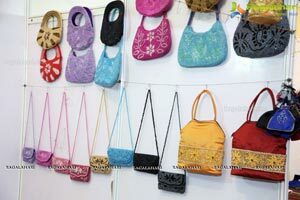 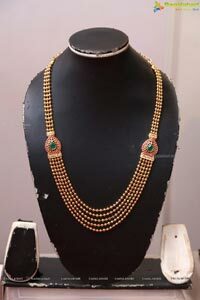 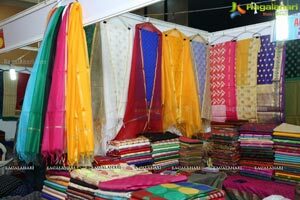 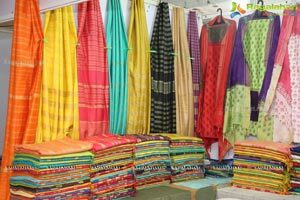 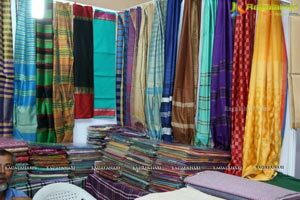 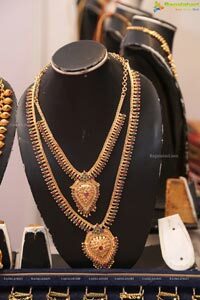 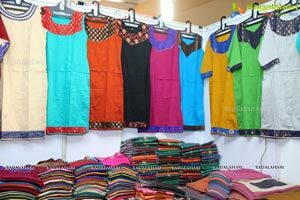 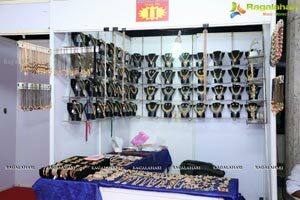 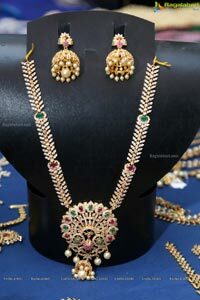 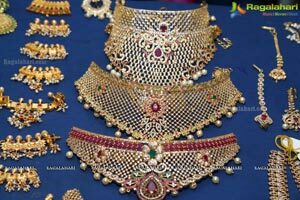 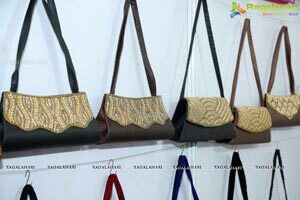 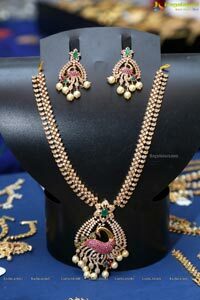 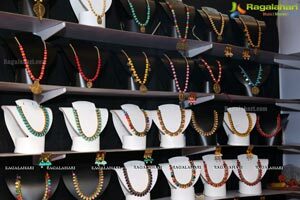 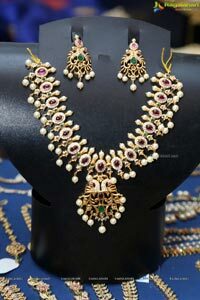 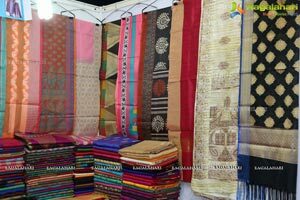 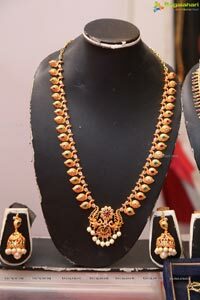 The Exposition has Handloom and designer sarees, fabrics, salwar suits, khadi wear, Pochampally saris, cholis, accessories and Handi craft jewellery, paintings and home linen, Jute bags, Saharanpur Furniture, crafted by designers and artisans from all across the country. 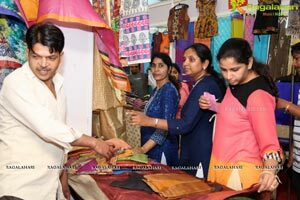 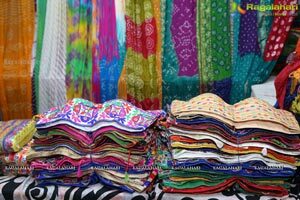 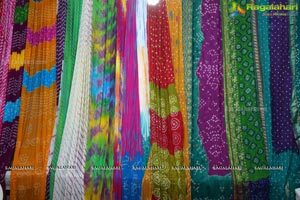 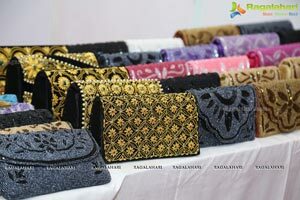 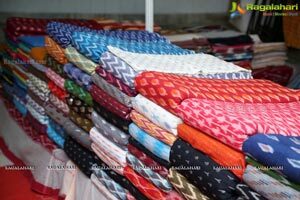 “Kala Silk Handloom Expo is an effort to bring to the fore the textile tradition of India, handcrafted in the contemporary style by fashionista using traditional weaves, prints and embroideries to present customers with an elegant collection”said Oraganizer Vikas Pincha.